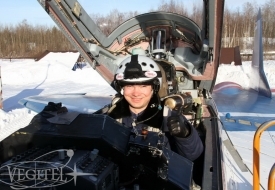 A Gift for Real Men! 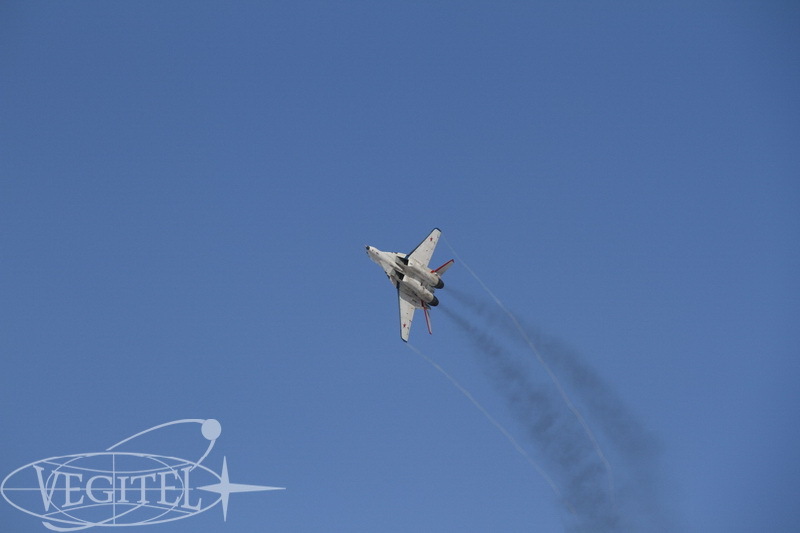 | Jet fighter flights. 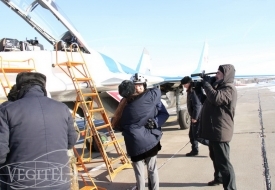 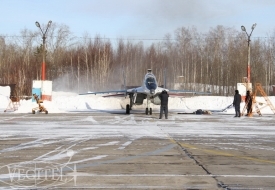 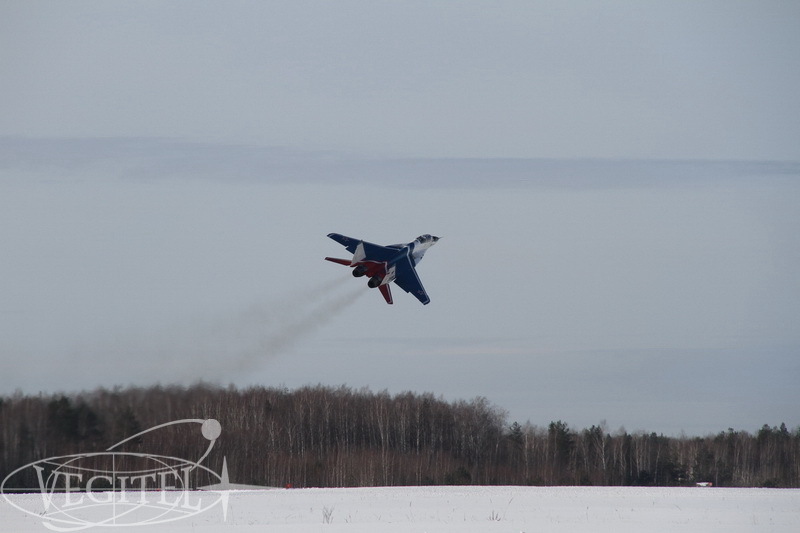 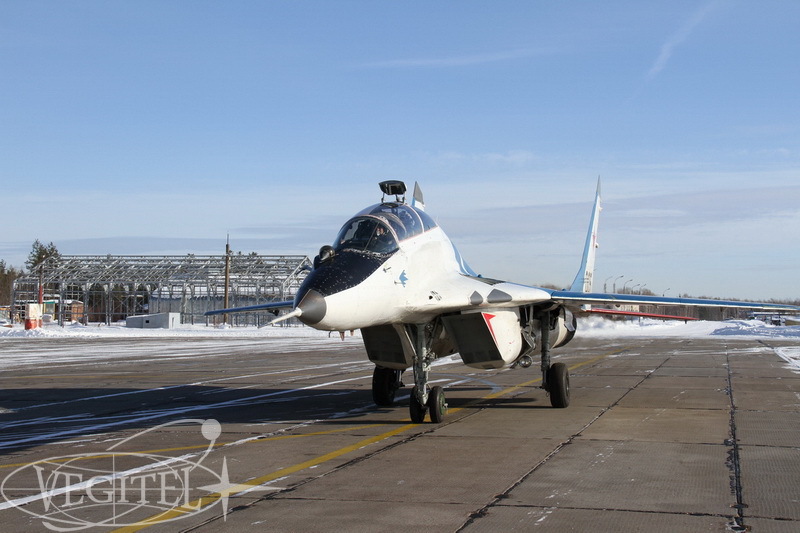 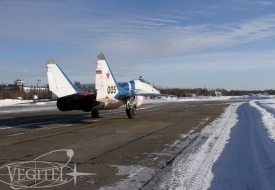 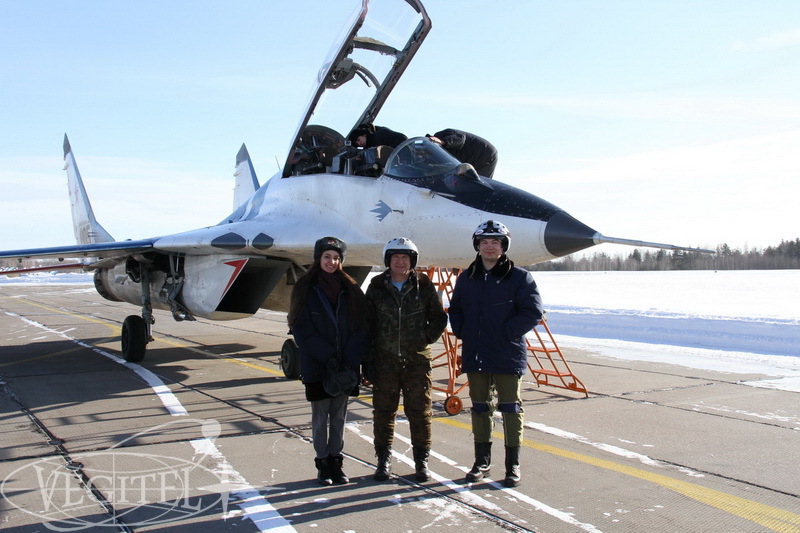 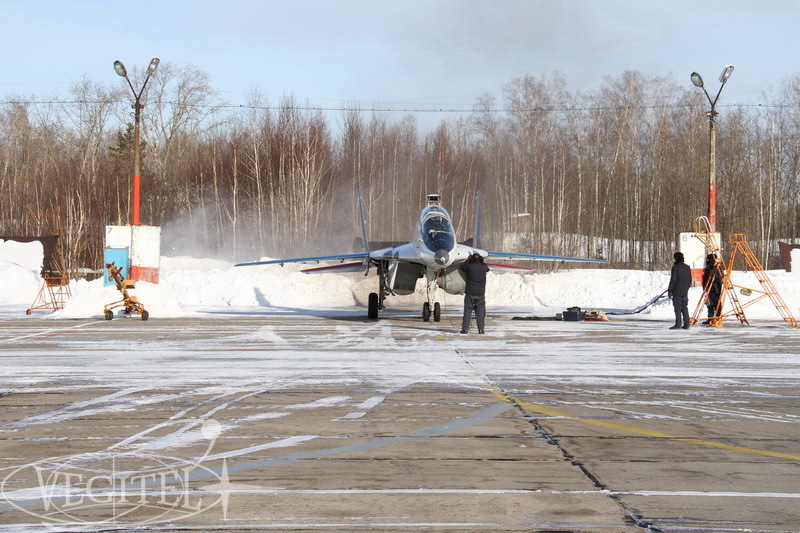 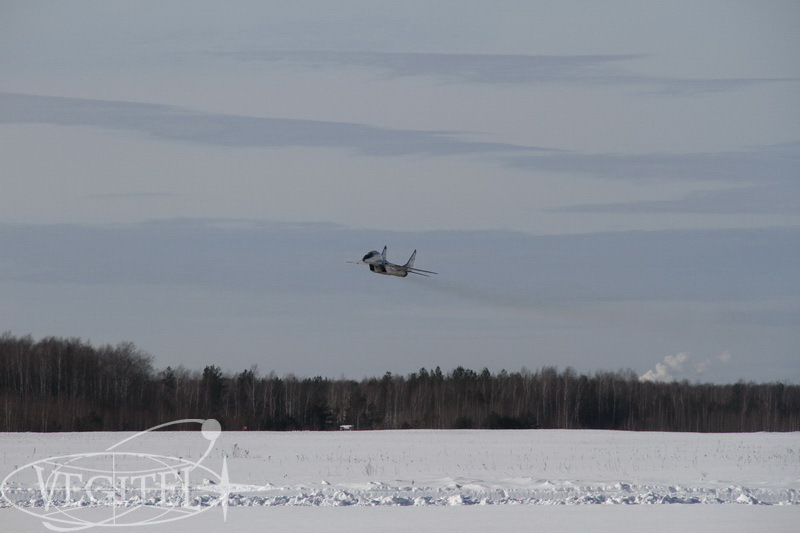 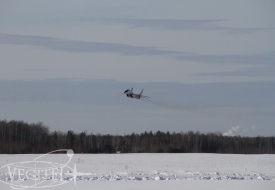 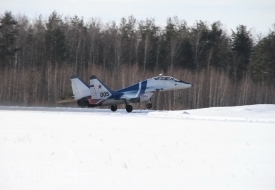 Fly MIG-29 in Russia! 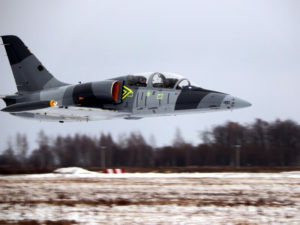 A Gift for Real Men! 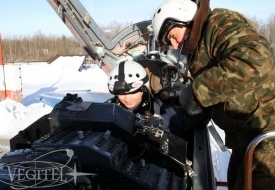 On February 23 we celebrate Defender’s Day in Russia. 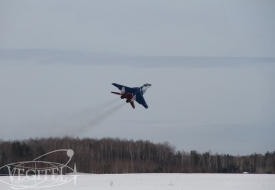 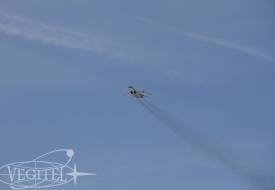 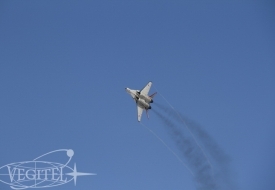 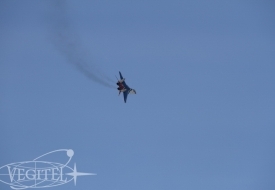 What can be a better gift for a real motherland defender than thrilling aerobatics aboard supersonic MiG-29 jet fighter? 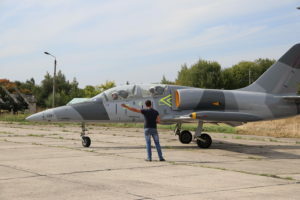 That was a present our hero got from his beloved! 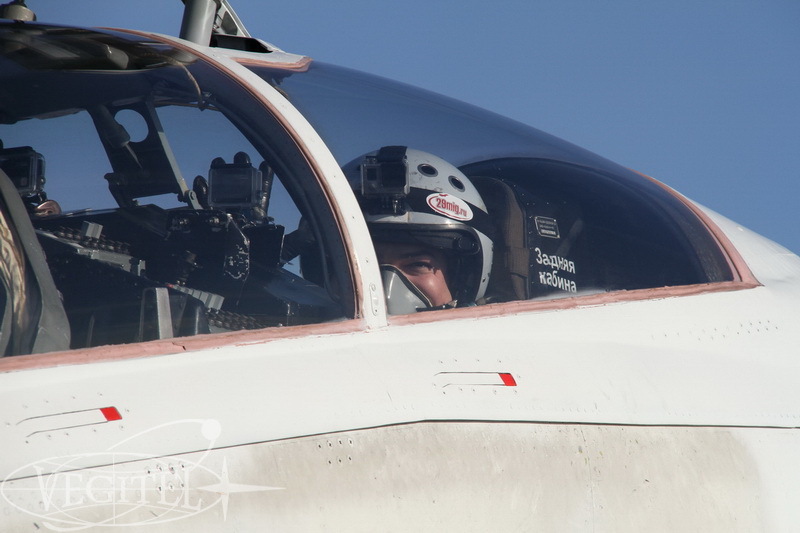 Every man at least once in a lifetime dreamt of being a pilot or a cosmonaut, of piloting a real military jet fighter and our sky conqueror had a chance to make his dream come true taking a seat in second pilot’s cockpit of unique 4th generation jet fighter while his dear accompanying him to the airfield watched her personal air show from the ground. 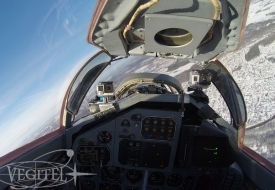 Traditionally we suggest you having a look at our shots. 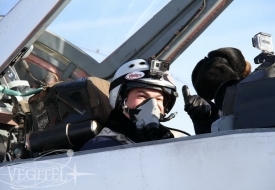 By the way there is International Women’s Day coming soon and jet fighter flight will be a very special and memorable gift not only for the brave men but for the ladies either. 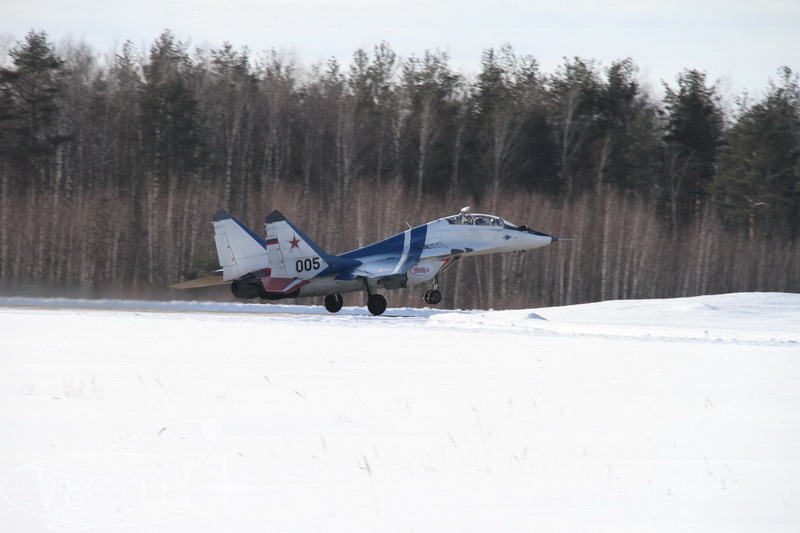 The winter season of jet-plane flights has begun! 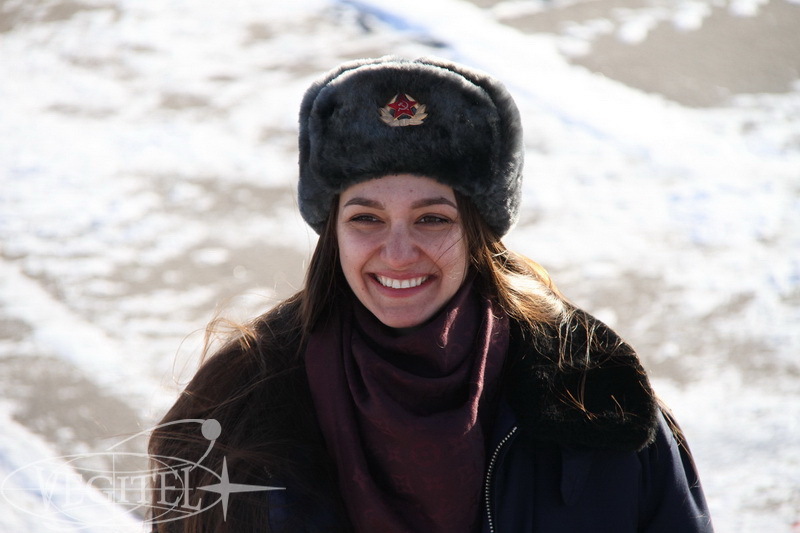 Russian frosts do not frighten the real extreme-lovers. 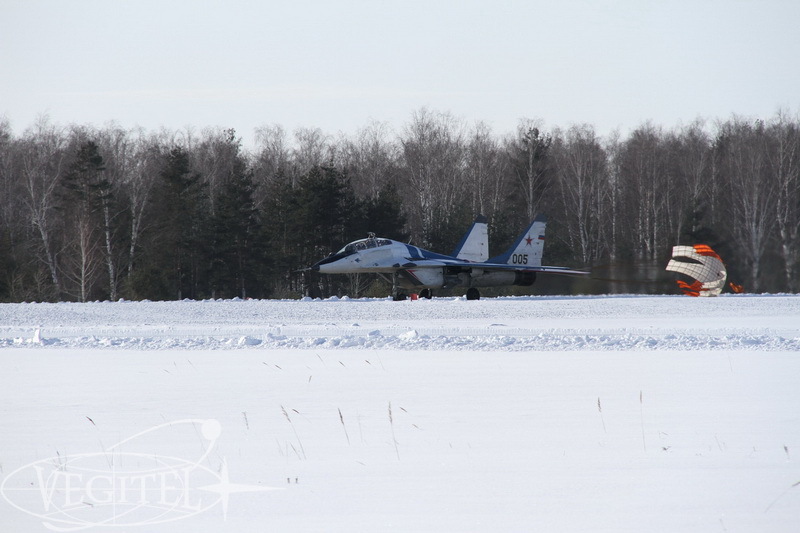 In frosty sunny days, the airfield acquires a unique allure. 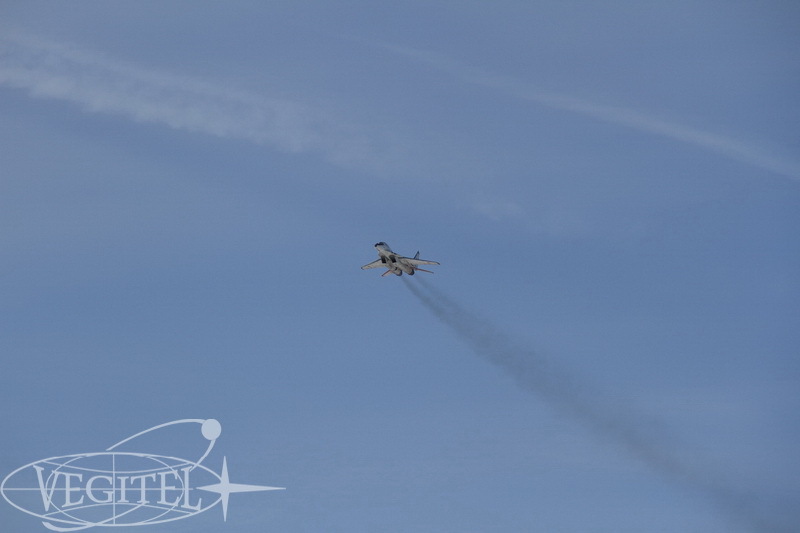 More skies, more flights, and more new impressions are ahead. There’ll be enough adrenaline for everyone! 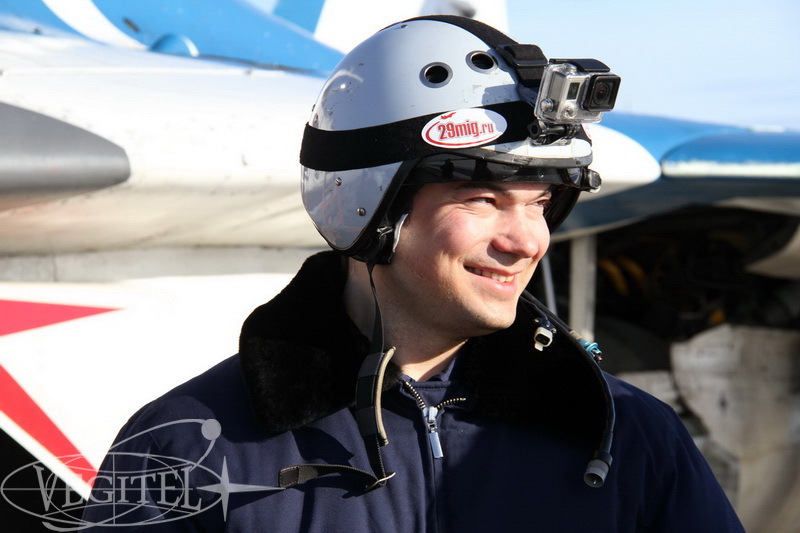 During this summer there were performed 50 flights! 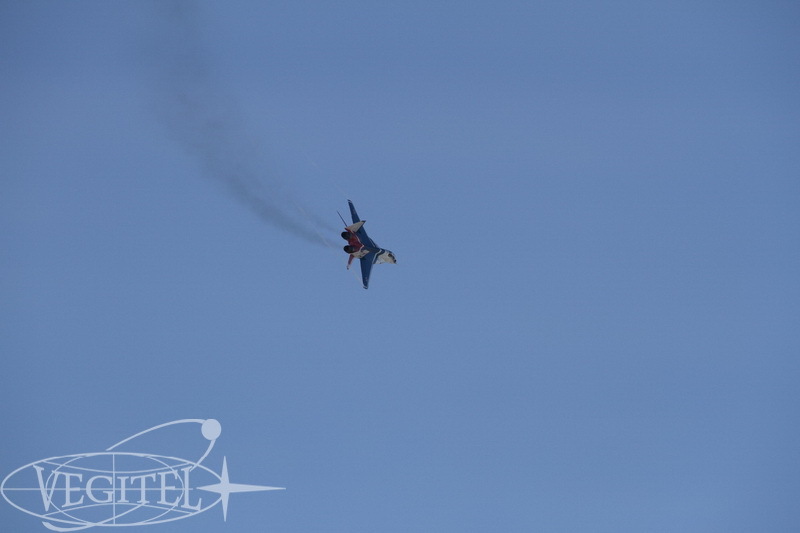 The most popular was the pair sync aerobatics which leaves you and your partner with common impressions. 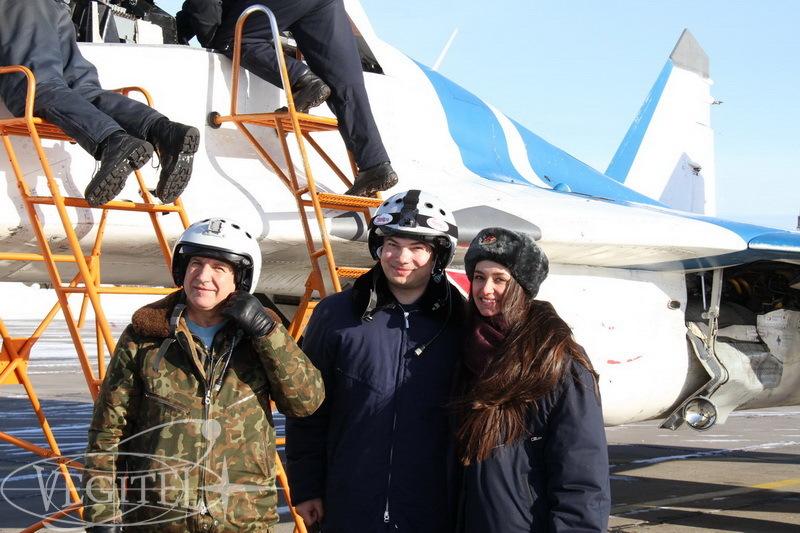 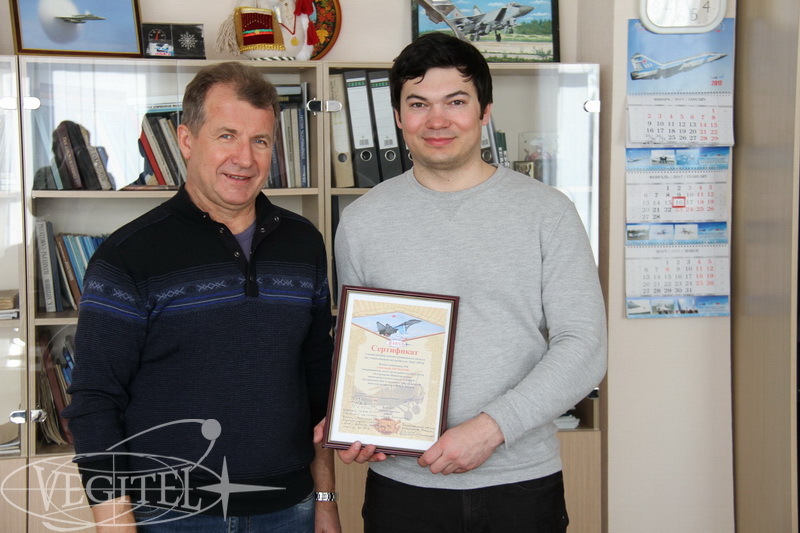 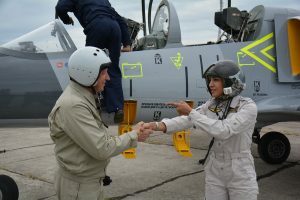 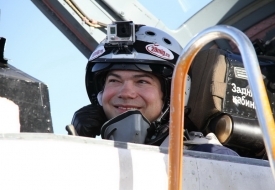 Meanwhile, someone decided to strengthen relations with their dear ones and to give them a unique opportunity of a flight on L-29 or L-39 by presenting them with a gift certificate. 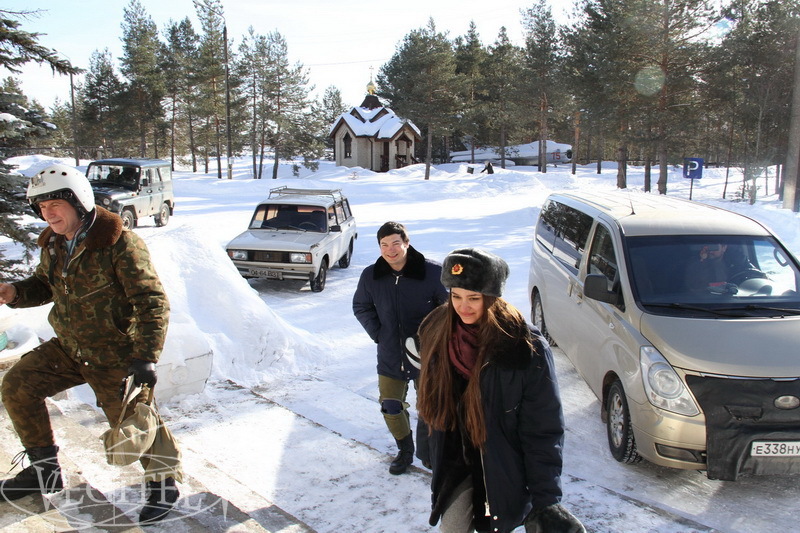 This year Russia hosts World Cup attracting lots of tourists from all over the world to our country. 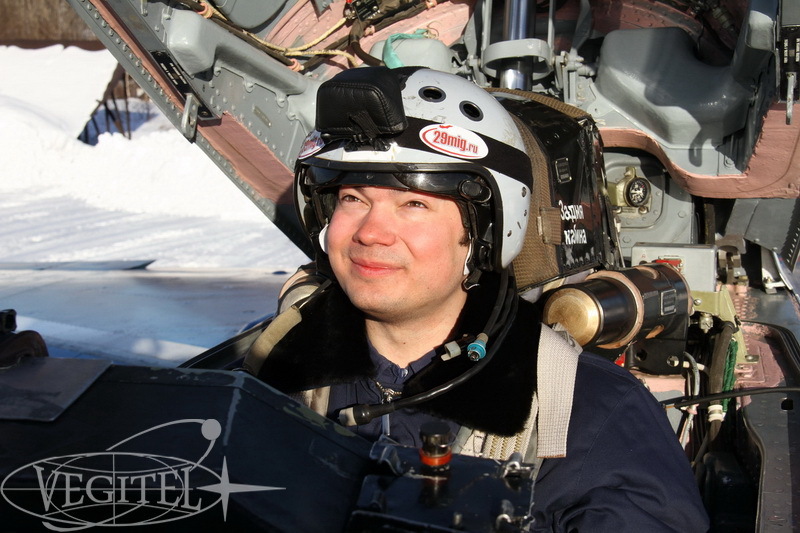 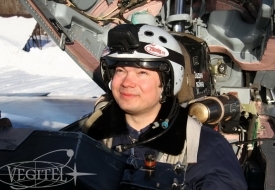 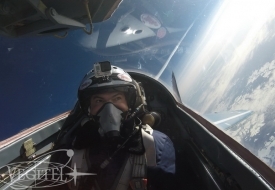 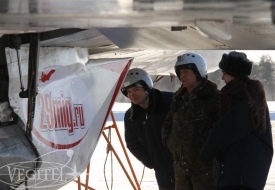 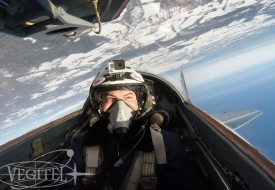 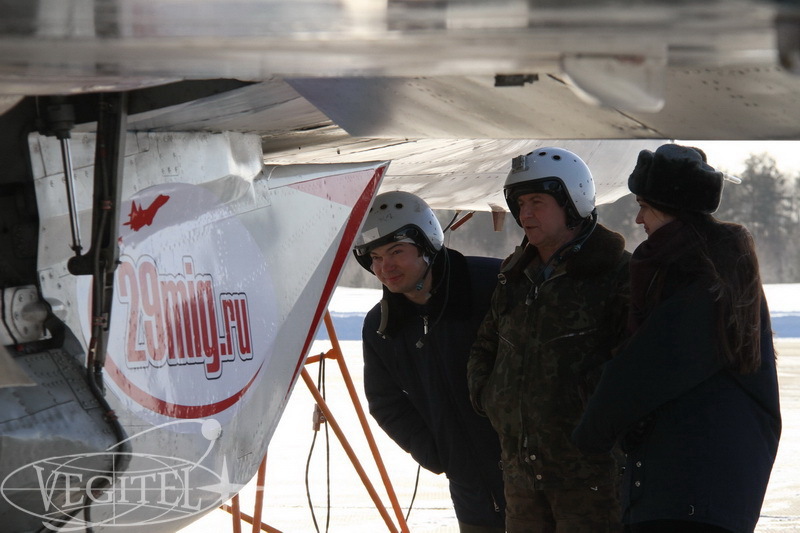 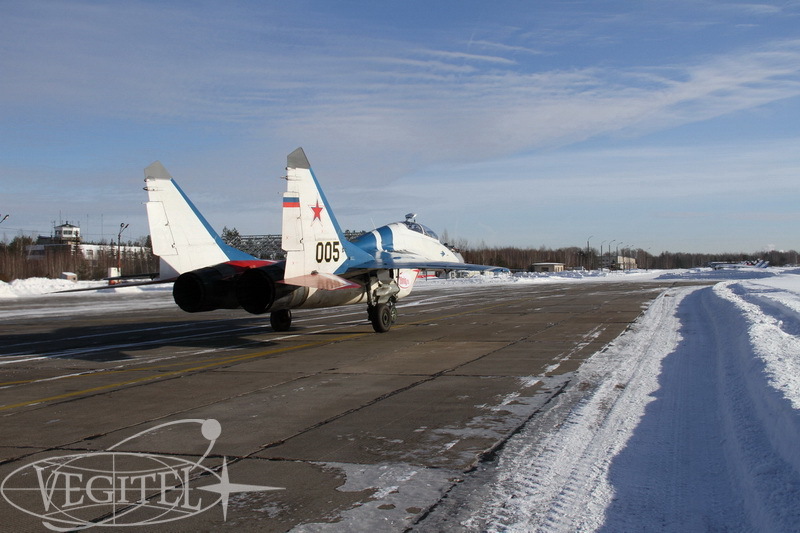 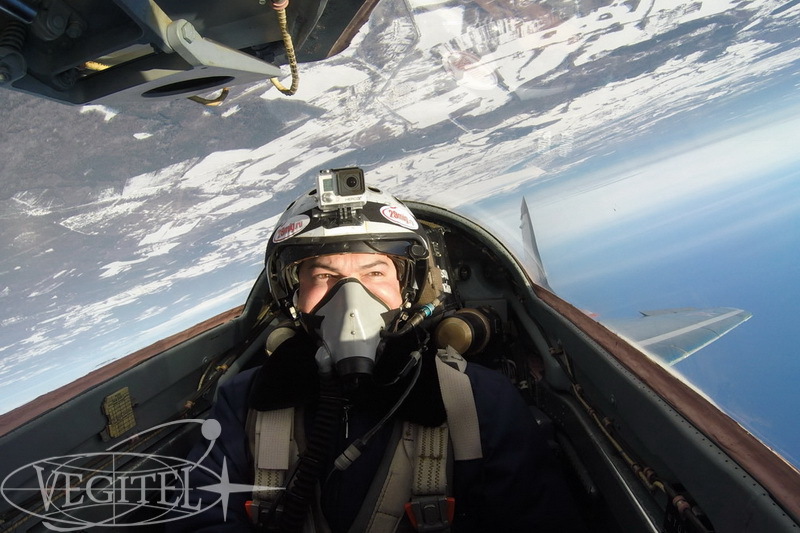 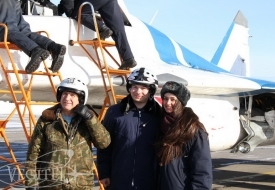 As it is commonly known Russia is one of the leading aerospace countries thus jet trainer flight with higher aerobatics in Russia is a perfect adventure for extreme enthusiasts seeking an unforgettable experience. 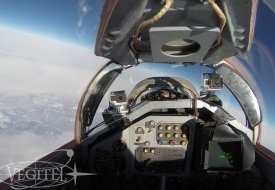 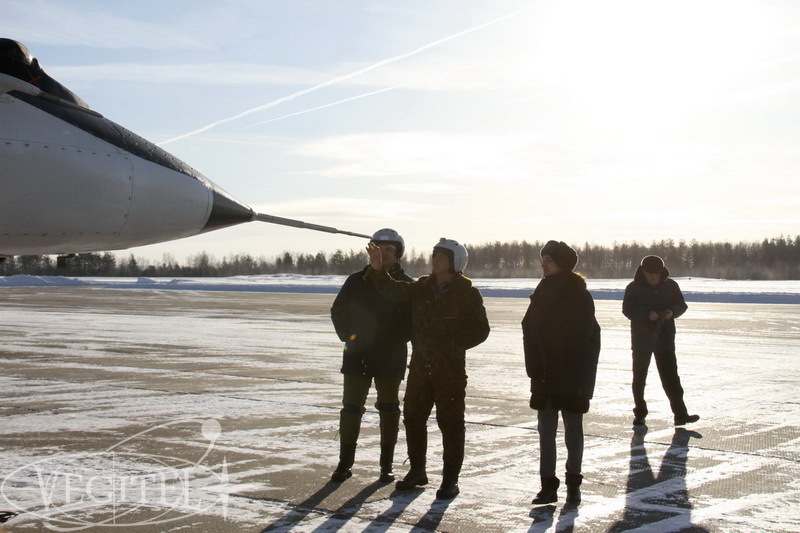 Perform a zero gravity flight onboard the IL-76 MDK flying laboratory. 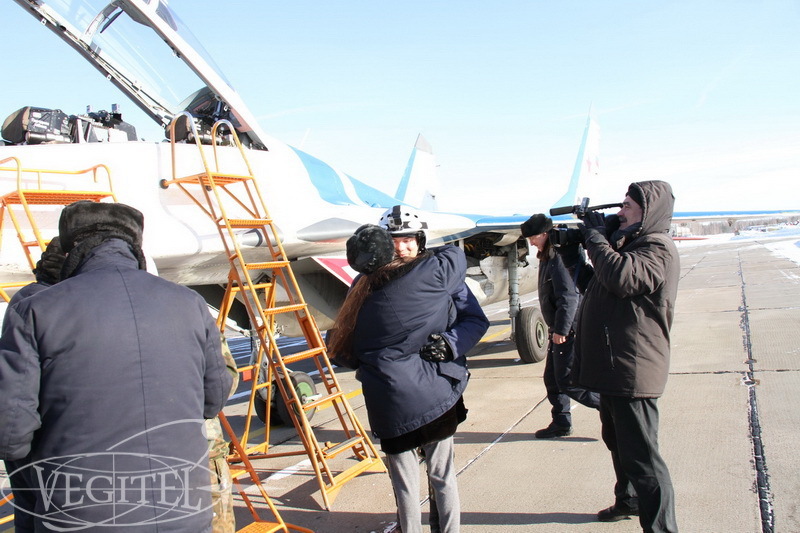 Amazing tour to Baikonur cosmodrome with watching of the Soyuz MS-13 rocket lift-off! 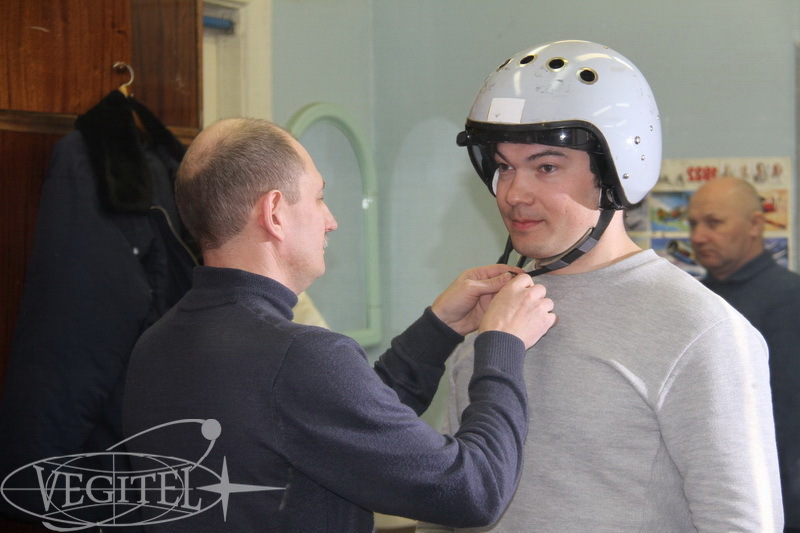 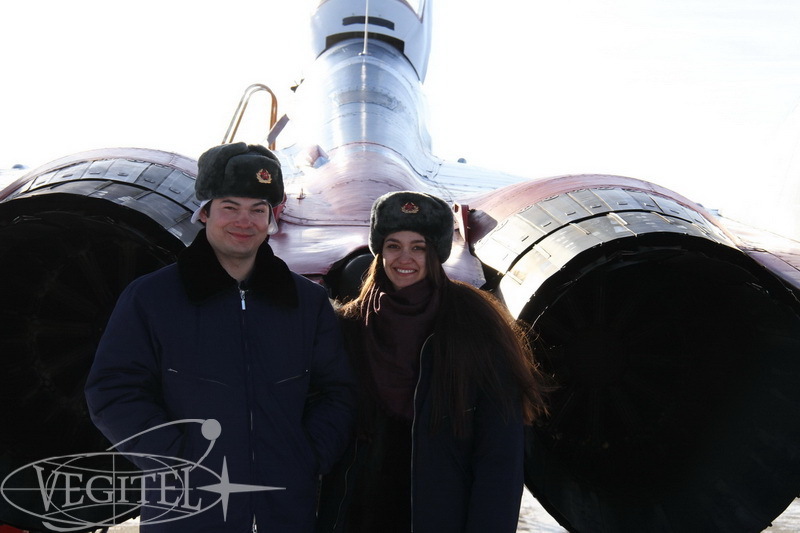 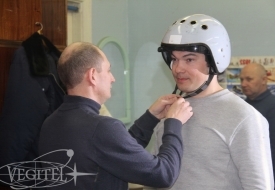 Visit famous Gagarin Cosmonaut Training Center (Star City).